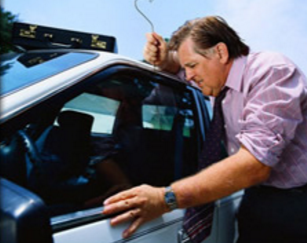 Being locked out of your car is one of the most dreadful situations of the day – right? What if you found yourself in any such situation? Should you call a relative with spare key at the time of emergency? Not at all, especially if you have a baby with you or you need to reach anywhere as quickly as it is possible. On the off-chance, you think that hiring a handyman instead of a professional locksmith can save your money so you are wrong in all ways. This is because sometimes, it can even dig into any serious issue, which you cannot afford anyhow. There are many reasons that let you understand why you should only allow a car key specialist or a professional locksmith to deal with such situation. Have a look to know about those reasons. 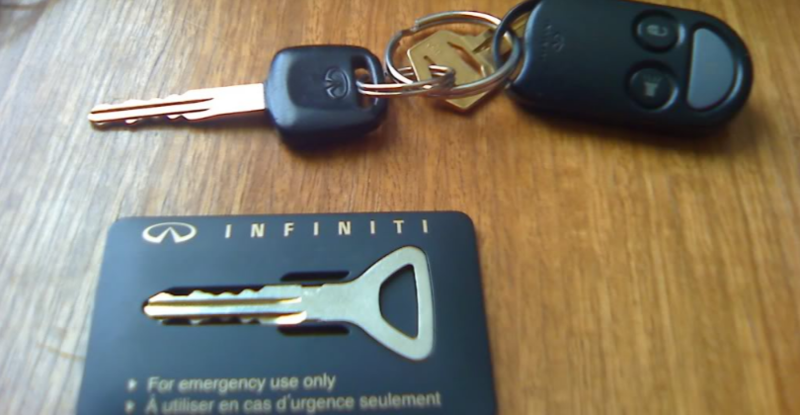 They Use Branded Parts: One of the common reasons you should only consult a professional locksmith to repair or replace your car keys is that they always use branded parts to do this task. Their main motive is to give you the reliable services and, therefore, they never compromise with the quality and use branded parts you can totally rely on. Some of the locksmiths have the equipment and experience to cover emergencies and can reach anywhere in the city with just a call. Take Care Of All Your Security Needs: A Locksmith is a person whose top most priority is your security and safety and therefore, they always rekey your locks or repair it at its best, so, you don’t need to face any such problem again. They can also keep their client’s details confidential and never compromise your security. However, a handyman can even steal the key codes and use it against you and therefore, you should never trust them. Experience And Expertise: A well-reputed Car Locksmith has a bunch of knowledge in their respective field which a handyman cannot have. A handyman can even break the overall lock because of lack of their knowledge and tools. If you want to replace or repair the locks so hire a professional is the right decision because it minimal the chance of any loss. You should only allow a professional locksmith to touch your car locks if you don’t want to lead to any serious damage. You just need to keep a number of a professional so you can handle the situation with care. One thing you should always keep in mind that car locks require a special technique, technology, and tools, which a handyman cannot have and therefore, you should never rely on them for such sensitive services. As compared to the old cars with simple locking systems, modern technologically savvy cars abound in specialized coded locks and programmed keys that are not only impossible to replicate but require complex equipment for replacements. However, some of the best locksmiths have the experience and sophisticated equipment to reprogram computer coded ignition and car keys. So whether your lost car keys are never found or you just misplaced them, having a set of replacement car keys can never do you harm? With affordable locksmiths offering you 24×7 emergency locksmith services, you know you are safe even if your car key breaks in the ignition. In case, you have actually lost your car keys and even after searching everywhere you just cannot remember what happened to it, you might be contemplating calling on your car dealer. However, the disadvantages of getting a spare cut by dealers can range from an exorbitant cost for replaced Immobilizer keys or spare set of transponder keys and you’ll need to leave your car in the garage for at least two weeks. Can you live without a car for two weeks? 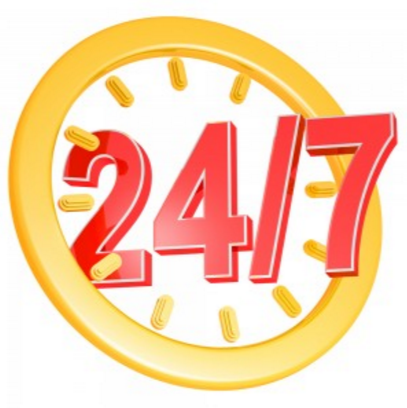 On the other hand, if you call up a locksmith, they’ll come within 30 minutes to 1 hour and another 3 minutes to get you back on road with a bonus of less than half the cost of lost key replacement. So just in case you are in a similar situation anytime, just a call to the top locksmiths can help you get back on road within a few hours. These specialists come in a mobile van that is equipped with all the required instruments and machines to cut a new key and recode it as per the car model.